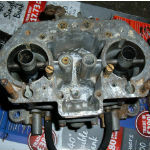 This carb had been the subject of water ingress in a beetle engine compartment (stand offs on the top or the engine lid all owed water in through the air filters). 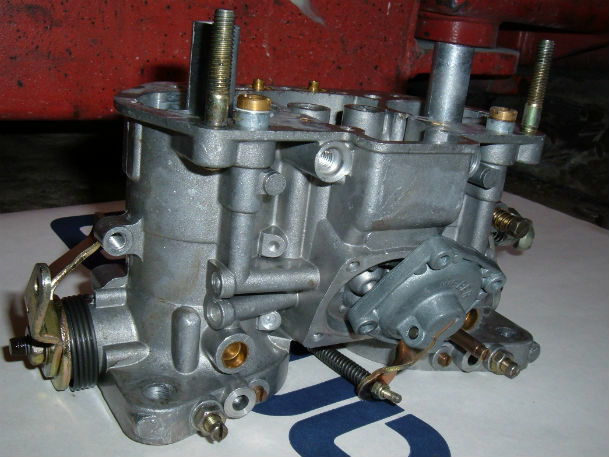 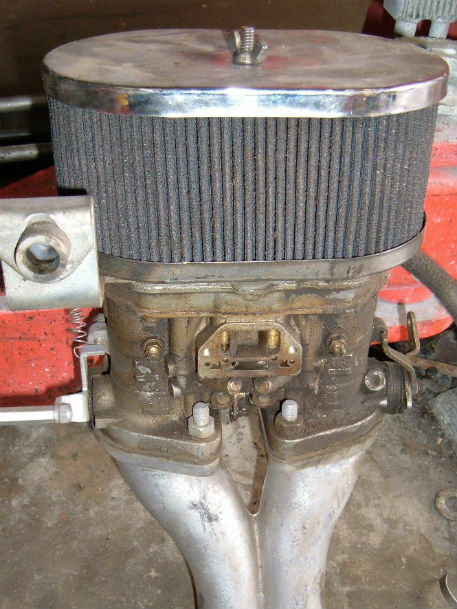 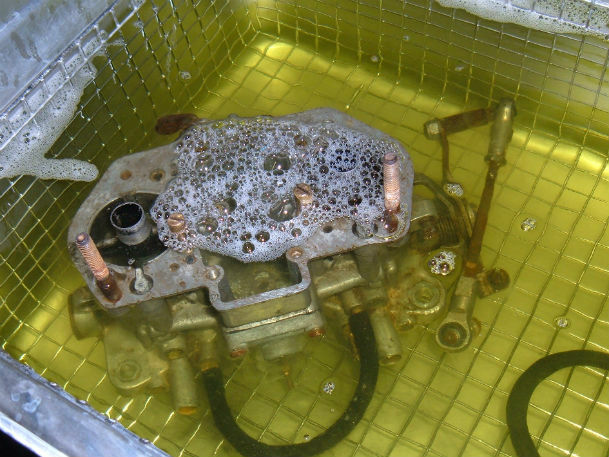 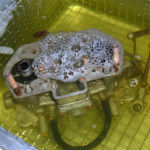 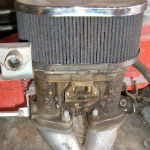 It was impossible to completely strip the carb prior to cleaning due to corrosion, so they were partially stripped and given a long initial clean. 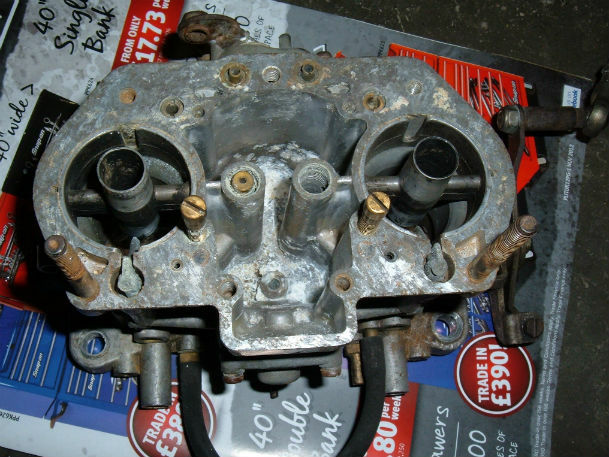 After this it was possible to remove the remaining jets and emulsion tube etc., and the carb was re-cleaned. 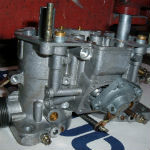 After rebuilding the carb looked great and set up beautifully!